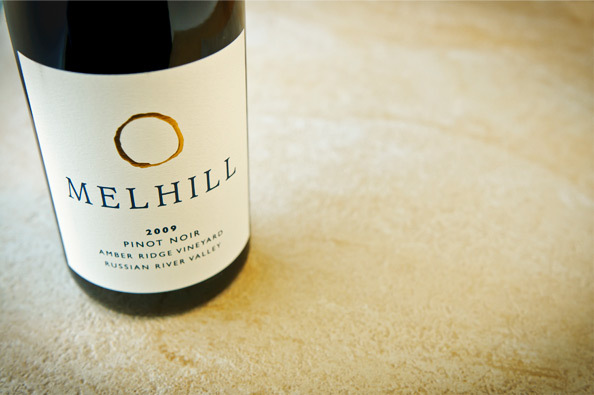 Silky yet complex, our Amber Ridge embodies the celebrated characteristics of Russian River Pinot Noir. The covetable fruit we source from the upper part of the valley generates an intense mouthful of rich cherry, ripe raspberry and hints of smoky sandalwood and bacon flavors imbued with umami richness. Go ahead, indulge in the dazzling, voluptuous charm of this Pinot. You know you want to. Drinking beautifully now, or cellar until at least 2016.